Apple's iPad mini may not gain a high-resolution Retina display until early next year, if the latest rumor about the second-generation 7.9-inch tablet proves accurate. The claim was published on Friday by China's Economic Daily News, which said that though Apple originally planned to launch a Retina iPad mini this fall, it may be delayed until the first quarter of 2014. As such, the rumor suggests that a second-generation iPad mini will not launch this year. It's expected that a Retina display on the iPad mini would follow the same double-resolution approach used by Apple in existing devices like the iPhone and full-size iPad. That would mean the iPad mini's 7.9-inch display would need to pack in the same 3.1 million pixels into a panel nearly two inches smaller in diameter. The latest report comes on the heels of a separate rumor out of the Far East from earlier this week which claimed Apple plans to launch a new fifth-generation, full-size iPad in September. That report claimed that the features of a second-generation iPad mini, such as a Retina display, remain in flux at Apple. Reputable analyst Ming-Chi Kuo of KGI Securities said in April that Apple was experiencing yield issues in manufacturing high-resolution screens for its next iPad mini. He suggested that production issues would push back the launch of the second-generation tablet, but at the time he believed it would still launch this October. 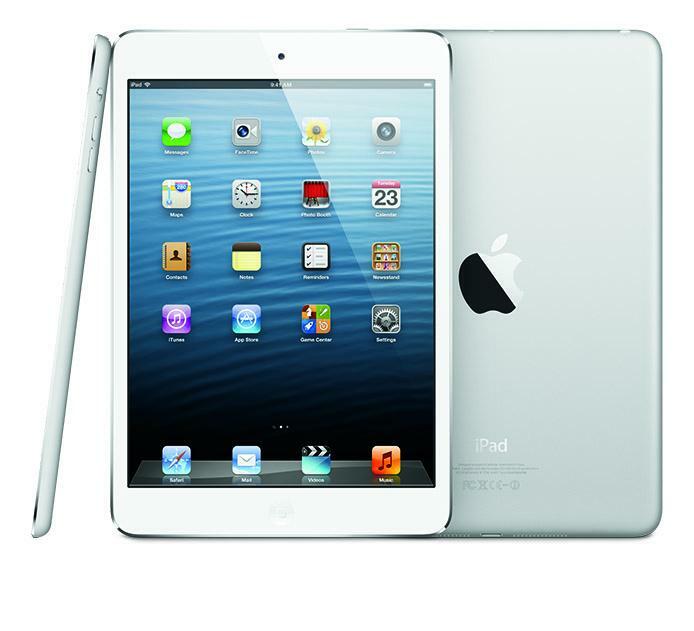 The first-generation iPad mini debuted last October with a screen resolution of 1,024 by 768 pixels. That matches the resolution of the first-generation iPad and iPad 2, but packs the pixels into a smaller space, giving the display a higher pixel density. Still, the iPad mini display squeezes in only 163 pixels per inch  an improvement on the 132 pixels per inch found on the first two iPad releases, but still well below the 264-pixel-per-inch density of the third- and fourth-generation iPads.